You have until Friday 16th January to enter at noon GMT. 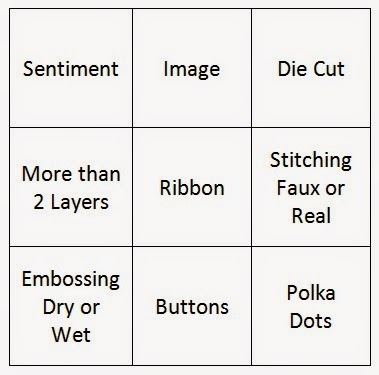 Just please follow the rules in the sidebar. You don't have to use our products to enter! 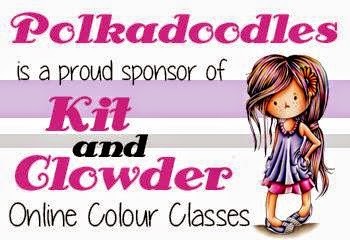 Our Random Winner will receive a special prize of a full Work and Play collection of their own choice which will be worth over £10! 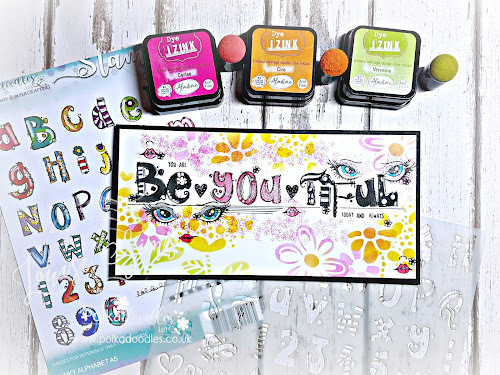 Sooo let's see what fantastic inspiration the team have created for us..
Bev here, I've opted for the left hand column, I chose the Dottie Goes East CD Rom for my inspiration, there are some beautiful papers on this disc basically I just had a little tweak in my graphics programme added a bit of embossing, ink and glitter and came up with a pretty little card. Jenny here with my card for the Tic, tac, toe challenge.I have used the diagonal line which has given me Embossing, ribbon and die cut and this is what I've come up with. 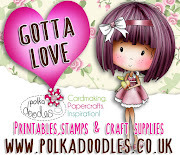 I have used one of the fabulous Octavia Digis and taken my backing paper from the Dollie Girl Talk cd , come on over to my blog and I'll tell you what I did. Anjie I have chosen the left hand vertical line so my make had to include, a die cut, stitching and polka dots and here is my make. I have used the Octavia Bird in Hand digi from the store, and she is coloured with my Graph'It markers. 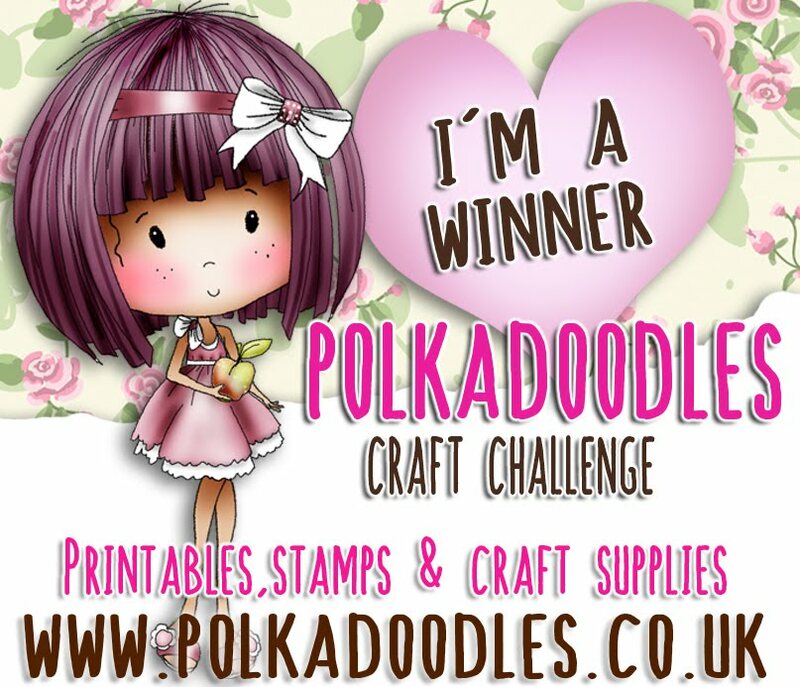 The papers I have used are from the fabulous Dollie Daydream Girl Talk collection which is available as a CD or a digital download! 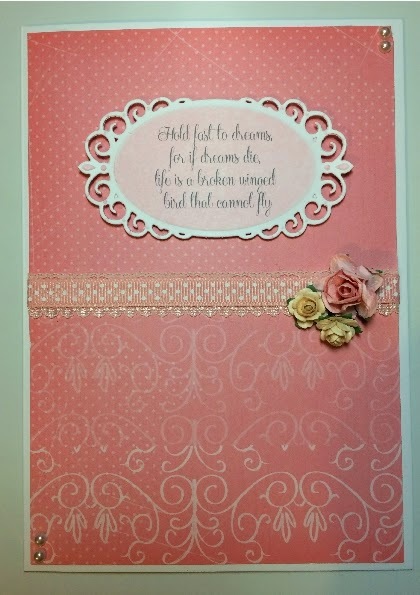 The die cut sentiment is from Tattered Lace and the stamped and die cut flowers are from Sizzix. As you can see I chose to use faux stitching on this make. Claire C I've managed a 'full house' and used all the elements in my card, I think I got a bit carried away lol. 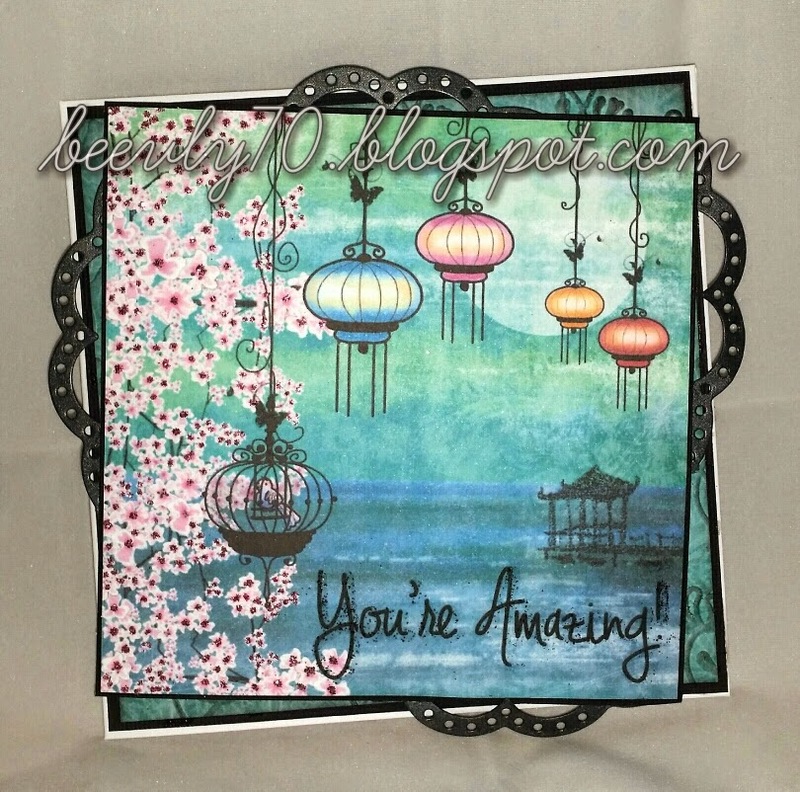 I've used one of the gorgeous images from the Winston Deluxe Papercrafting Collection, coloured with Graph'It markers. 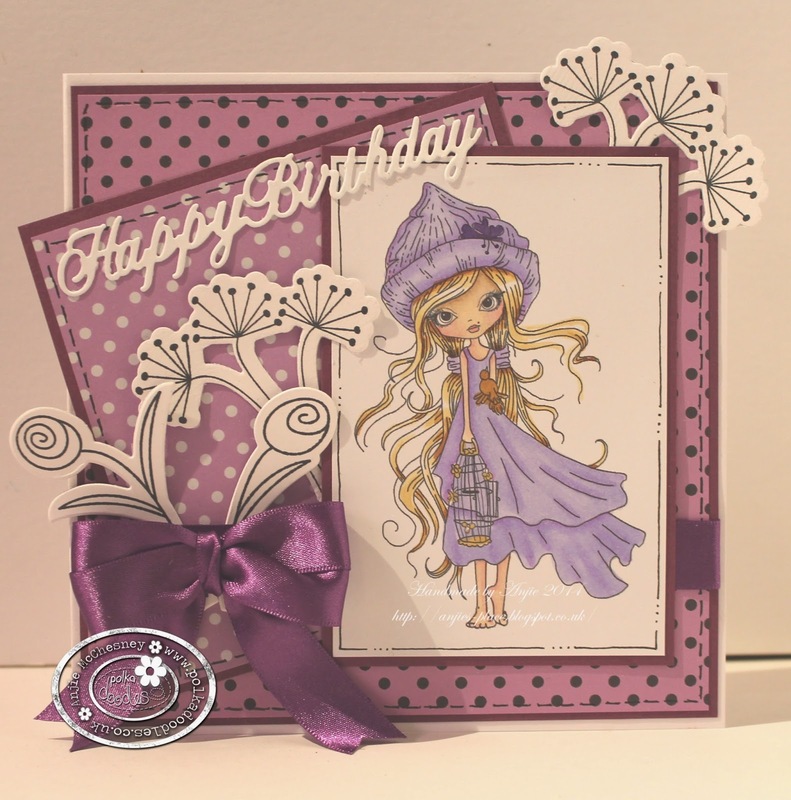 The cute little ticket sentiments are from Work and Play Collection 3. 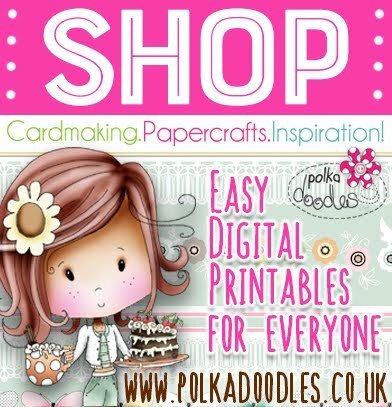 I have to confess I've forgotten which cd the papers are from as whenever Nikky comes up with a new collection I always have a printing frenzy so my new years resolution is to use some of it up!! Yvonne - Hi there, for my line, I went diaganol from left to right, which was Sentiment, Ribbon and Polka dots. I also managed a die cut and some dry embossing! I opted to use the beautiful Rose Budd Collection which you can get as a CD-Rom or download as a complete digi collection. I picked one of the papers that has swirls and polka dots on it, the sentiment is from the same collection. I added a little bit of lace and some polka dot ribbon. 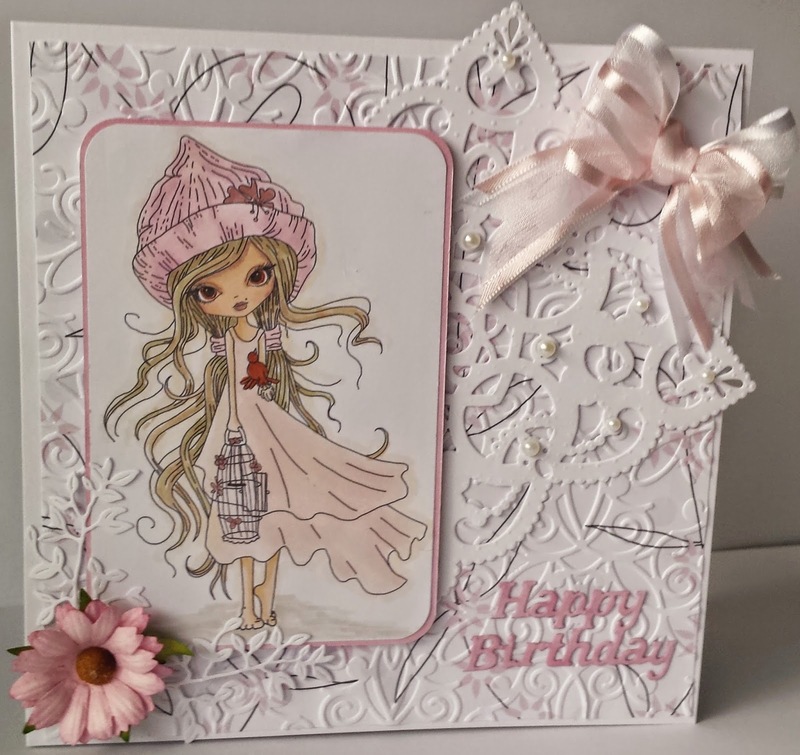 I die cut the sentiment using a Spellbinder die and went over it with a pink pan pastel. I added some flowers and pearls to finish off. 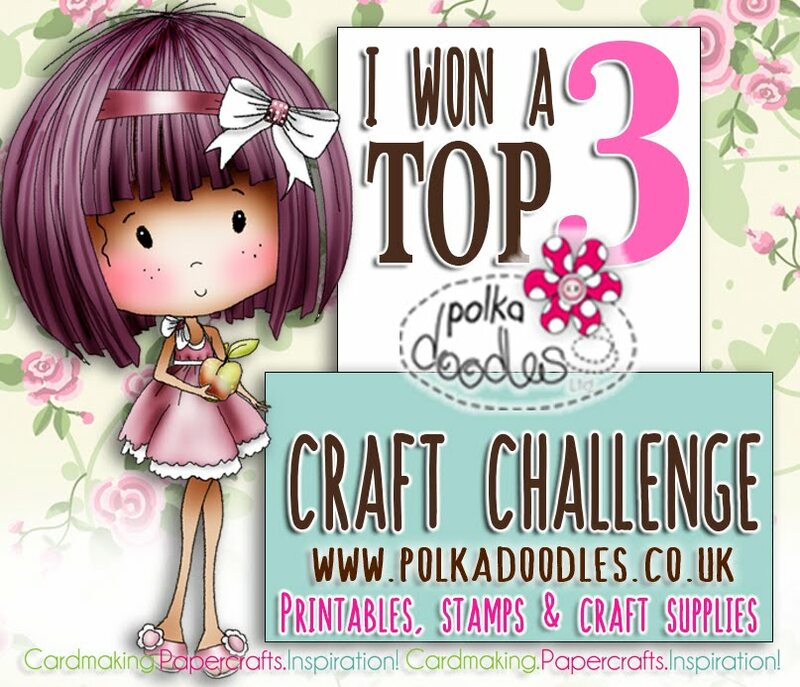 Remember you have until 16th January to enter! We'll announce last time's winners next week so we hope to see lots of entries for this one!